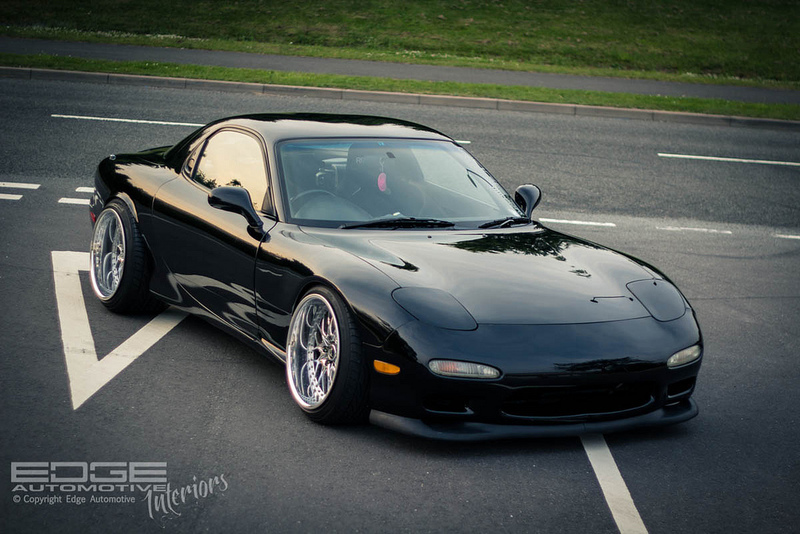 Edge Automotive RHD FD3S – MoMoHitsTheSpot! 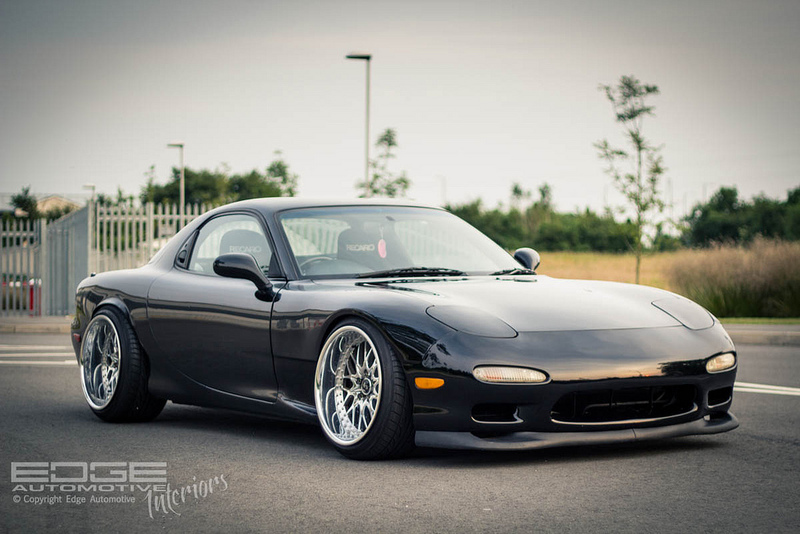 When it comes to classic 90’s Japanese sports cars, there’s only a few names that would pop into most people’s heads, and the Mazda RX7 is definitely going to be one of them. 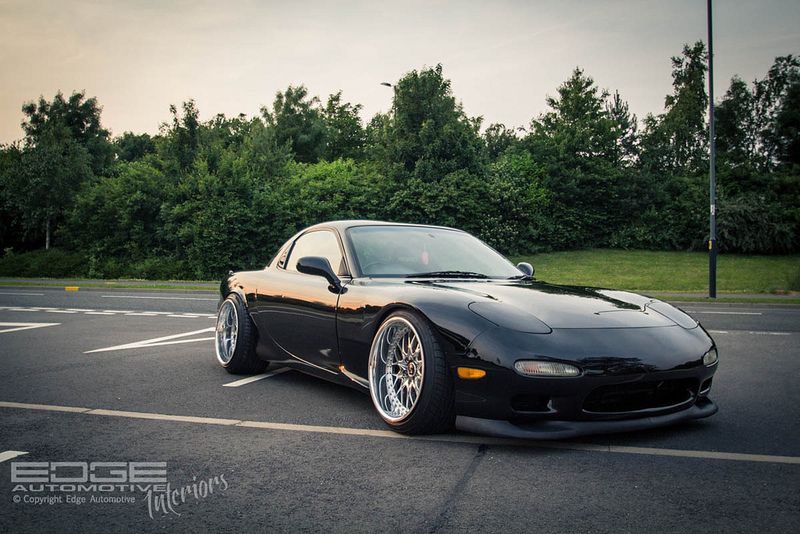 Personally, the FD is among one of my favorite Japanese sports car of all time and with the help of simple, well-selected mods, it can be a real neck-breaker. 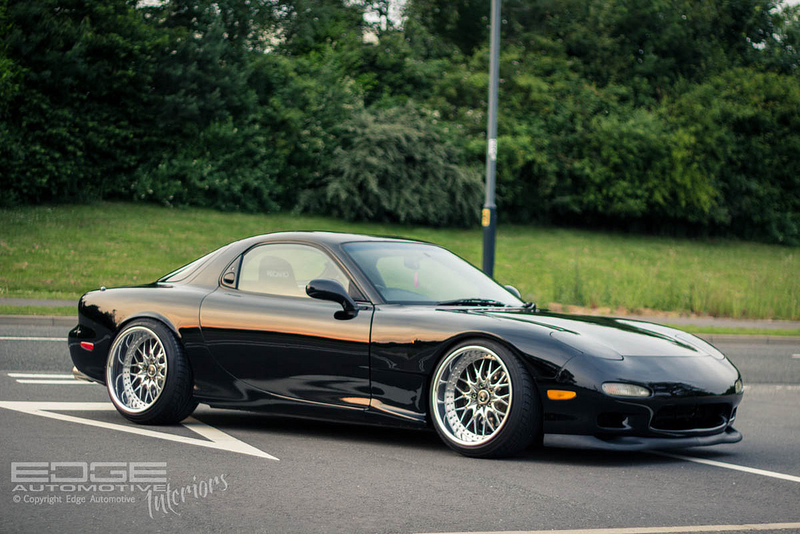 Check out this immaculate FD from Edge Automotive for example; its got all the right fixings in a killer stance, aggressive Work Rezax wheels, Feed front fenders, Recaro buckets, and numerous complementary mods. 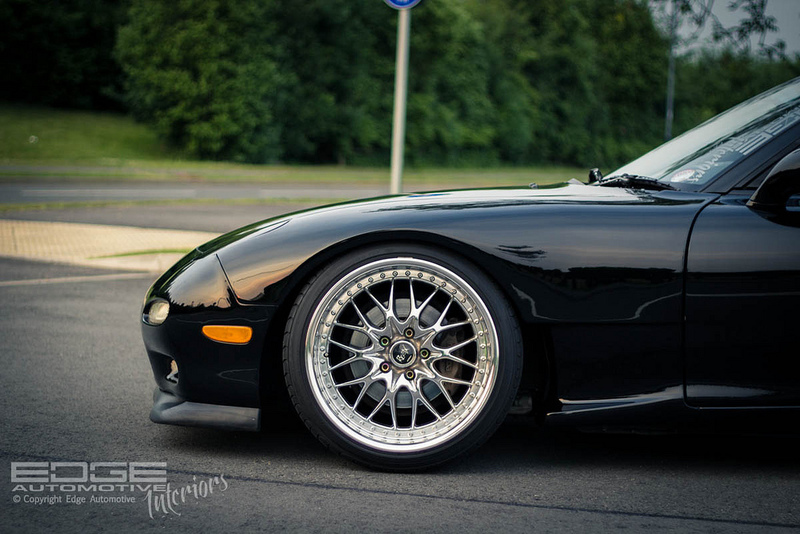 Everything about this car just complements each other, which makes for a really nice, well-rounded ride. Thanks for the little write up guys! np! 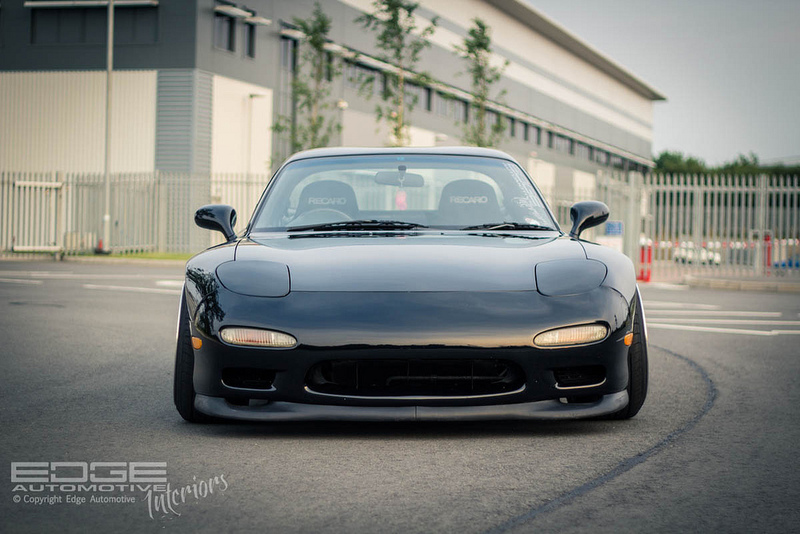 you have an amazing FD!